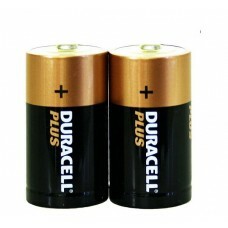 High power batteries for the most demanding of electrical uses. 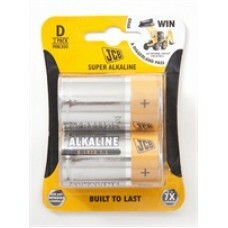 Alkaline batteries can last up to 4-15 times longer than standard Zinc Carbon batteries and as such offer you far better value for money. 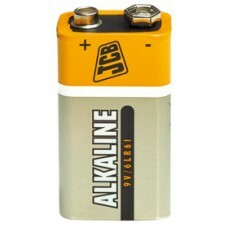 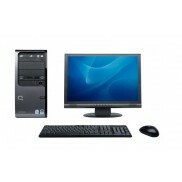 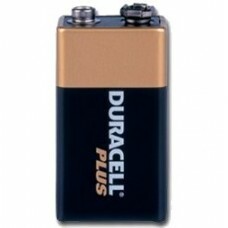 All the batteries we sell are top branded batteries and and not cheap non branded ones. 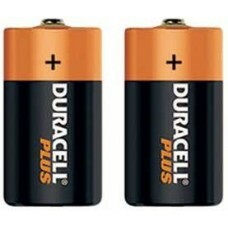 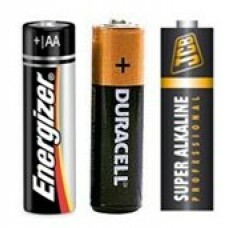 Alkaline batteries are most often used on everyday items and devices such as electronic toys, cameras, remote controls, torches, calculators, MP3 players, smoke alarms, children's toys and more. 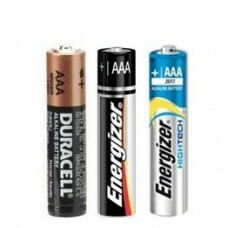 Buy from us today and get a cheap deal on your battery needs. 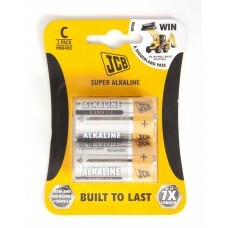 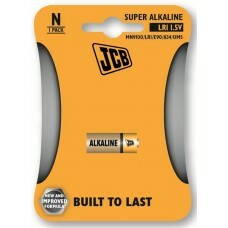 2 Pack JCB Super Alkaline D / LR20 Alkaline Batteries These JCB Super Alkaline D / LR20 battery ..